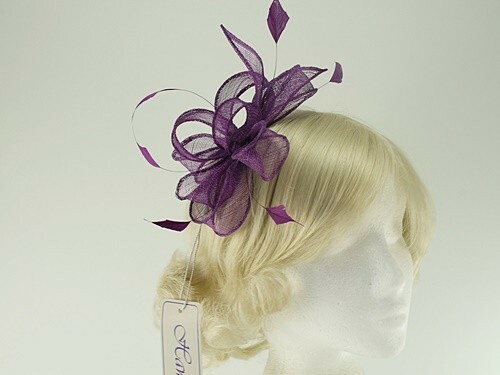 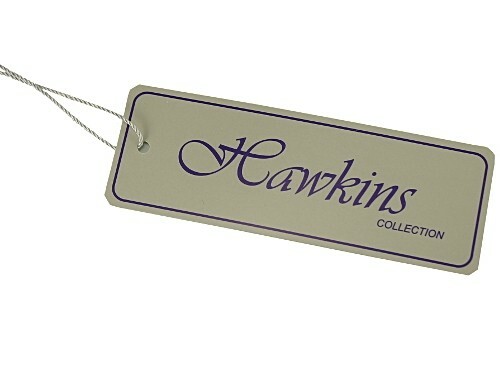 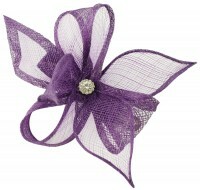 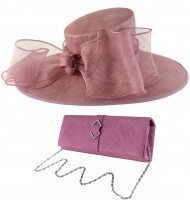 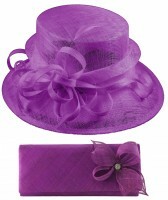 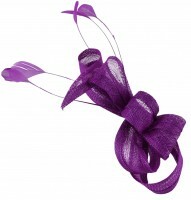 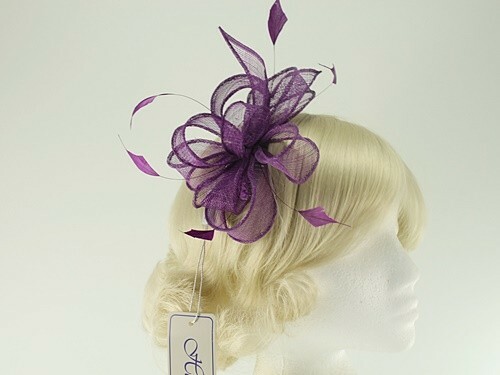 Hawkins Collection Sinamay Fascinator from Ascot Hats 4U. 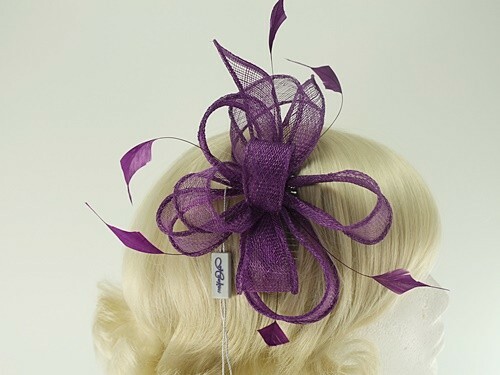 From the 2019 Spring / Summer Hawkins Collection, this elegant Fascinator features loops and leaf shapes in sinamay along with matching feathers. 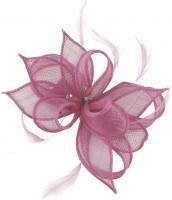 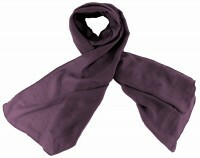 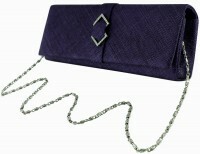 It measures approximately 18cm in length and secures to the hair with a comb.